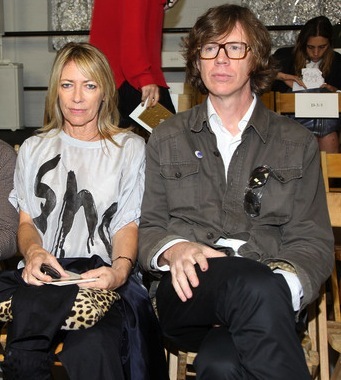 Kim Gordon recently opened up about the details of her divorce, telling Elle that her husband, fellow Sonic Youth singer Thurston Moore, was leading a “double life” with another woman. Gordon, who announced the split from Moore in late 2011, said the affair was continuos, and that her husband refused to severe ties even after she found out. Some years ago, a woman Gordon declines to name became a part of the Sonic Youth world, first as the girlfriend of an erstwhile band member and later as a partner on a literary project with Moore.